Heard about the Sublimity Harvest Festival in Oregon? Have You Ever Heard About The Sublimity Harvest Festival In Oregon? What started as a competition between local farmers is now one of the biggest festivals in town. If you have not heard about it, then we are talking about the Sublimity Harvest Festival, which is carried out every year in Sublimity, Oregon. And guess what? The festivities start this Friday and go all weekend long! It began in the year 1973, when the first tractor pull was carried out as a competition between farmers to see whose tractor was the strongest in terms of pulling dead weight. At that time they had used a sled to see whose tractor could pull the weight the farthest. For adding further weight on the sleigh, the spectators who were lined up on the sides of the track would jump onto the sleigh until the tractor could not move any further. The field in which it began is today the host of the grand finale of the fest, each year. Back in the day when the event was started, it was just a friendly competition carried out on Sunday afternoon. However, today it has become one of the most exciting and riveting experiences for the people in Oregon. If you want to compete in the event you need to register in order to participate. If you are interested, you can check the guidelines here. 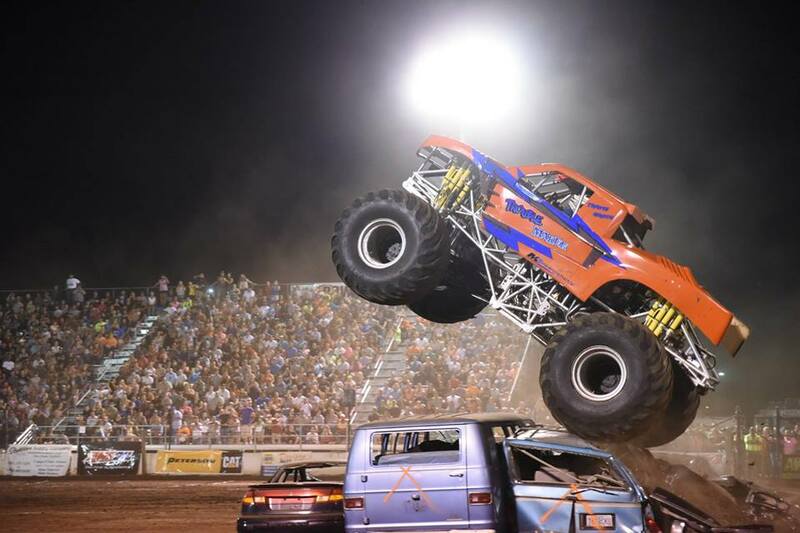 Apart from these pull competitions; you can also witness a long list of monster trucks in action as well! 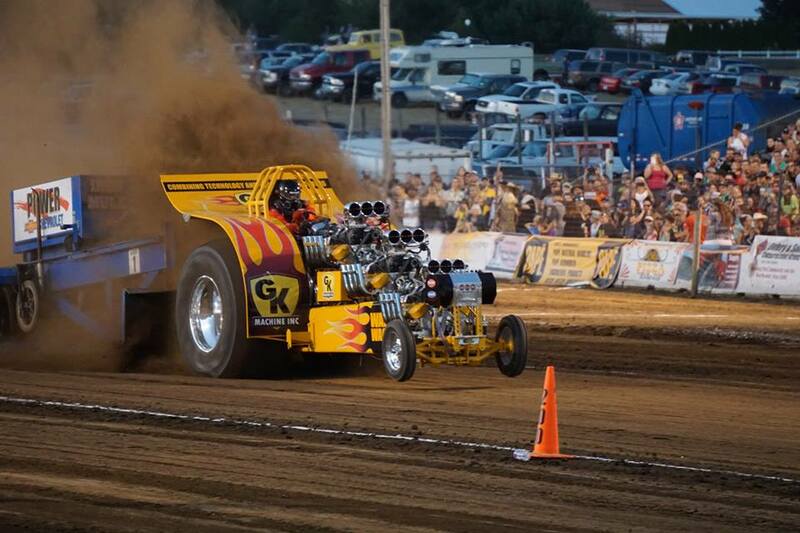 It doesn’t end with just this monster trucking! Entertainment Tent – Dedicated to anyone and everyone who is here to have some fun. Live music, Live bands performing, comedy acts and lot more! Runs and Walks – Also, there is an annual run and walk event carried out every year. There are three distances – 10,000 meters, 5,000 meters, and 3,000 meters that you can either run or walk. Click here to register! Kid Zone – Just to make sure that the kids don’t feel left out, there is a separate section dedicated to kids coming to the event. 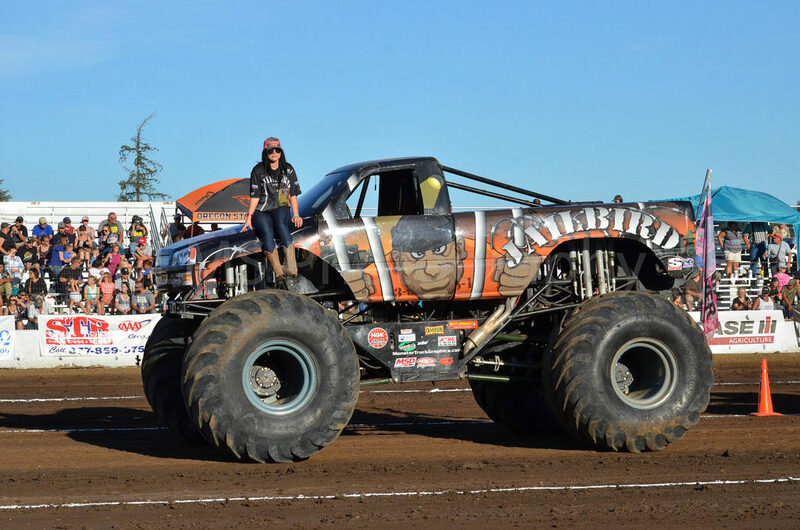 Parade – And, what true monster truck event would go without a proper parade to celebrate? The Sublimity Harvest Festival has that too! At the heart of it, The Sublimity Harvest Fest is all about doing something for the community. The proceeds from the event are donated towards various organizations, the list of which benefits organizations like the YMCA, St. Mary’s School, Knights of Columbus, Scio Middle School, Victor Point School, Sublimity Fire District, Relay for Life, American Diabetes Association, Silverton Band and many more. So, are you ready to have some fun? This year’s event is going to be held from 8th – 10th September. So, get your crazy shoes on and pack your bags to spend a couple of days of extreme fun, pull events and lot more. Get your tickets before it’s too late and get ready for all the action! Do you want crystal clear vision? Oregon iLASIK & Refractive can help you see the beauty of life with amazing clarity. For more information call 541.344.2010 or visit www.oregonilasik.com.